England's top flight began on Friday August 10, less than a month after England had been knocked out by Croatia in the semi-finals in Russia. "When you see the league, a lot of teams haven't started yet at their maximum. There have been lot of injuries across our league," Southgate said on Sunday. "I don't really understand why our league started so early, but they did, and it was a really difficult situation for the clubs. "Some of the clubs couldn't field a team without...look at Tottenham, who had so many players in the semi-finals of the World Cup. 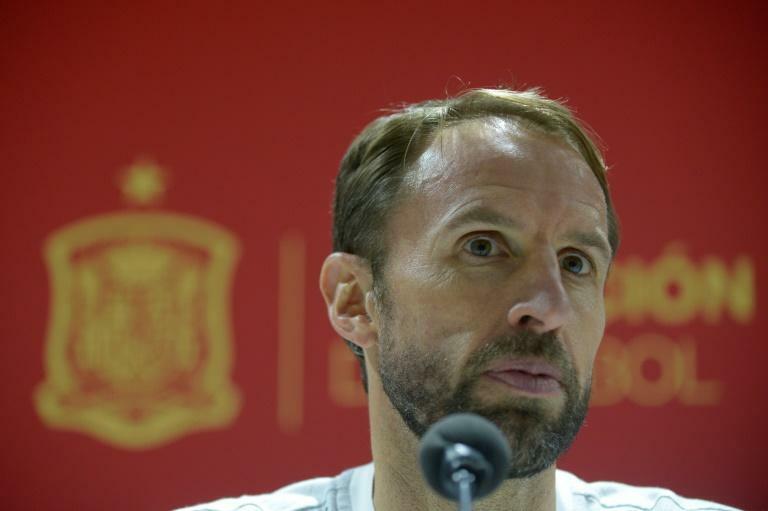 England face Spain in the UEFA Nations League on Monday, hoping to improve on their 2-1 defeat at Wembley last month, when the scoreline did not do Spain's dominance justice. "We know their technical ability," Southgate said. "But we have to cause them problems with the ball. We can't just defend for 90 minutes. "We were more comfortable in the last 30 minutes at Wembley, but we have to do that earlier in the game, be brave enough to use the ball well, and cause them problems." "Their style is a little bit different now, they've got a new coach, a top coach," Southgate said. "Although the style and the philosophy is very similar, tactically it's a bit different. There is a bit more of a direct threat in the final third. "It's as big a test as you can get in European, if not world football, at the moment."